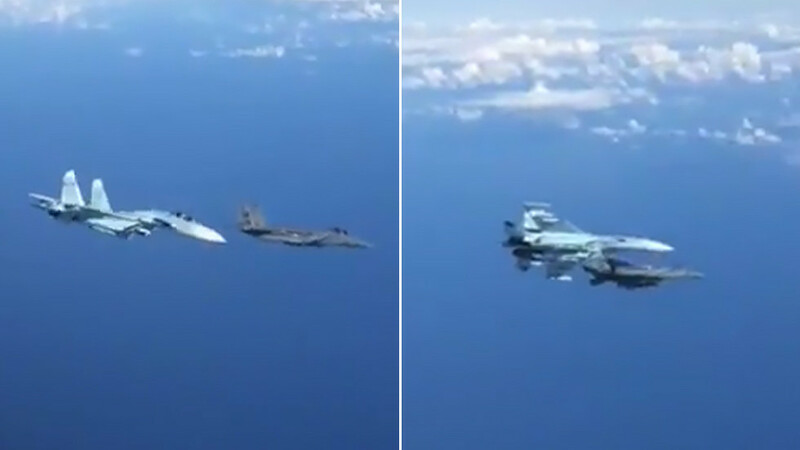 Rick Sanchez presents an incredible video of an Su-27 Russian fighter jet confronting an F-15 in midair at almost supersonic speed and discusses what the encounter illustrates about today’s military technology. Then former naval intelligence officer John Jordan joins to share his insights and expertise. All over the world, voices are pushing for the “microchipping” of humans with tiny RFID chips for identification and commerce. The procedure is rare and voluntary – but for how long? RT America’s Michele Greenstein joins Rick Sanchez to discuss the controversy.